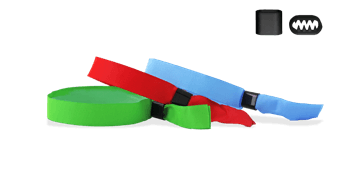 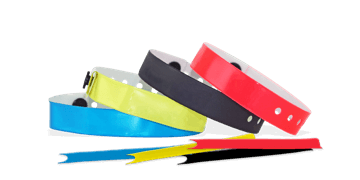 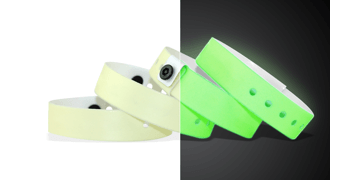 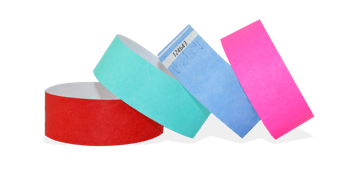 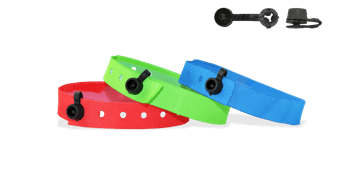 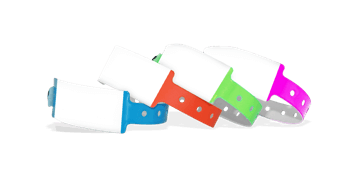 Need plain wristbands quickly for your upcoming event? 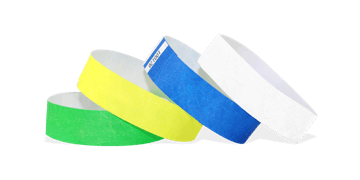 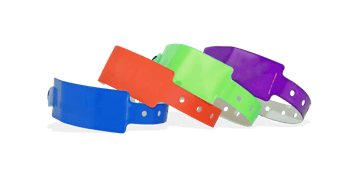 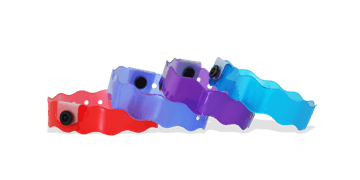 We have the largest stock of plain Tyvek, Vinyl and Plastic wristbands, available in a large selection of materials, colours, styles and sizes. 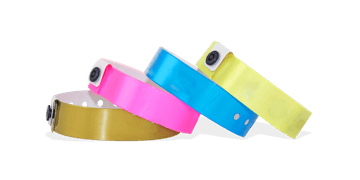 Ideal for events, hotel resorts, swimming pools and more! 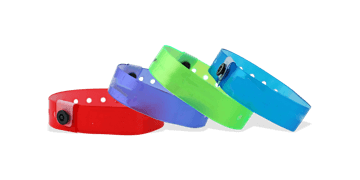 Order now for fast 24 hour UK delivery.